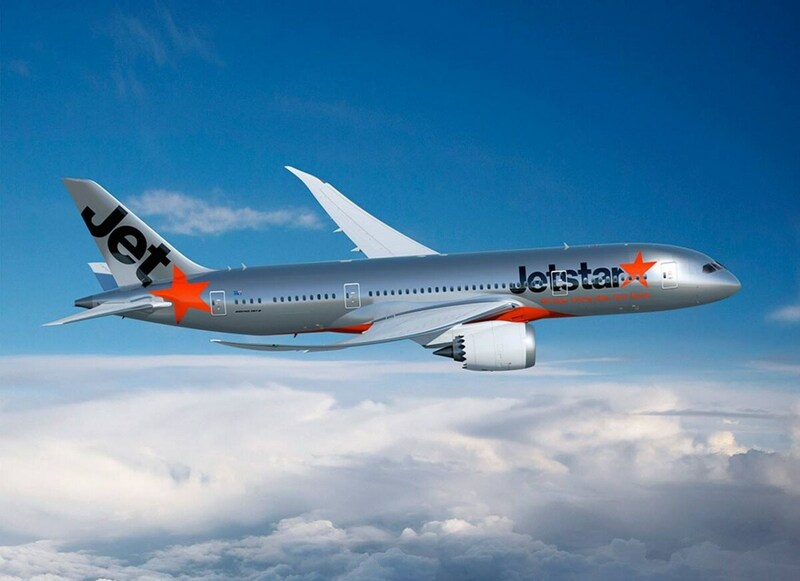 Jetstar Japan is one of the largest LCCs in Japan with 12 domestic destinations and 17 foreign countries including the US, Australia and Fiji. A joint venture of Qantas Airways and Japan Airlines, it offers one of the widest coverage areas within Japan, which includes the three largest metropolises (Tokyo, Osaka and Nagoya) and all the major islands of Japan (Honshu, Shikoku, Kyushu, Hokkaido and Okinawa). Based in Narita Airport Terminal 3, Jetstar always has crazy sales with flights that can go below ¥1,000—cheaper than a train fare from Ueno to Narita Airport! Vanilla is a subsidiary of the other Japanese airline giant, ANA. It does not have the same reach as Jetstar does, with only six domestic destinations, but it does fly to one of the popular outlying islands, Amami Oshima (Kagoshima Prefecture), an island for resorts, watersports and diving. If watersports and beaches are what you're looking for, you might consider taking Vanilla, based in Narita Airport Terminal 3 as well. Another airline named for food, and also in the ANA family, Peach Aviation is based in Osaka's Kansai International Airport and flies to 13 domestic destinations, covering all four main islands of Japan as well as Okinawa. Peach also flies to niche destinations like Niigata and Ishigaki Island. Niigata has a famous ski resort while Ishigaki is famous for its Okinawan warm weather and resorts. Starflyer is a relatively small LCC based in Kitakyushu. It mainly connects to the three cities of Tokyo, Nagoya and Osaka, as well as Okinawa to Fukuoka. Although it's a smaller airline, it has been getting rave reviews for customer satisfaction nine years straight! Also, Tokyo flights depart from Haneda, a big convenient point for Tokyo travelers as many LCC companies are based in Narita. Skymark is another domestic airline that covers 10 airports in Japan, delivering customers to Hokkaido, Honshu, Kyushu and Okinawa. 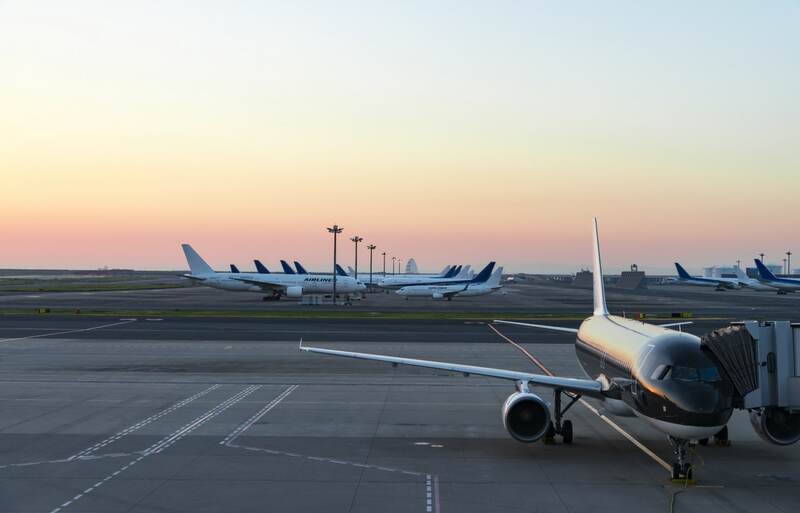 Its hubs are in Tokyo (Haneda) and Kobe, making airport commutes much easier and quicker. Solaseed, based in Miyazaki, has hubs in Haneda and Naha Airports. As it's headquartered in Kyushu, there is strong reach across the island, with five of its ten airports residing there.